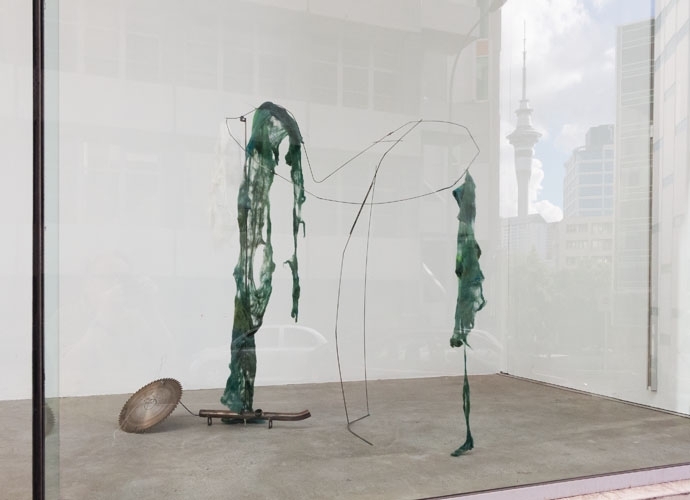 19/02/2015, + ST PAUL St Gallery One and Two, AUT o Group show - "Invisible Energy". Curated by Naoko Horiuchi, Charlotte Huddleston and Vera May. o Nobuko Tsuchiya - "Meteor Ruler", 2015 - mixed media.